wedding planner. Worth every single penny! At our first meeting with InStyle Event Planning I knew we had to hire them. 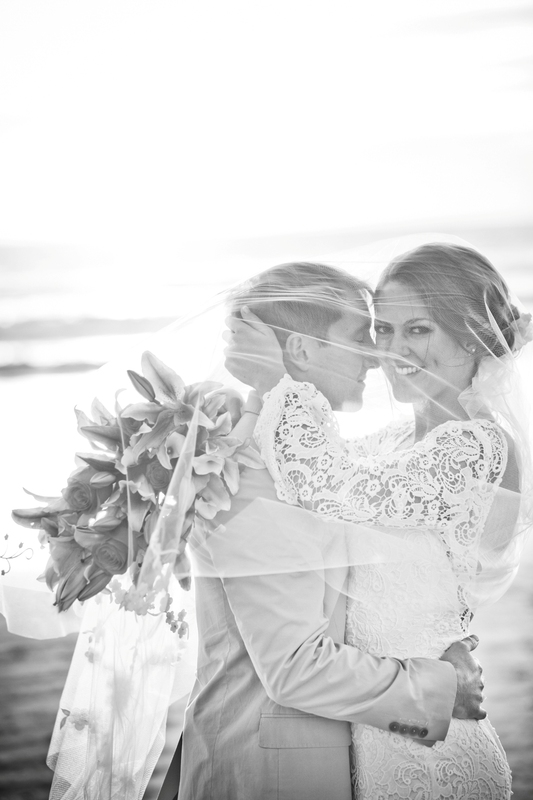 It was essential that we hired someone to help plan and make recommendations since we lived in Orange County and our wedding was in San Diego. InStyle was so personal and so genuine but always maintained that professional balance. They asked questions about us and wanted to get a good feel for what we were looking for. I loved their energy and how passionate they were about our wedding. I cannot stress enough how much better off we were in the long run because we hired InStyle for full coordination for the entire year before our wedding and it ended up saving us so much money!! Shellie Ferrer was our wedding planner and I cannot say enough wonderful things about her. She was efficient, organized, helpful, kind, detail-oriented, has impeccable taste, and she was not phased but the incessant questions I asked! Shellie handled the details and helped keep everything on track. In particular she helped us save so much money on my wedding dress, transportation, our photo booth, photographer, room blocks, flowers, DJ, Band, linens, etc…..you name it and she negotiated it no matter what and made it work! The money she was able to save us was more than worth her personal fee. When I arrived in San Diego for our wedding weekend Shellie had everything organized and was available to handle all the last minute details. I was able to let go of the wedding-related stress and enjoy my weekend with my family and friends. Everyone commented and how seamless the ceremony and reception were and how everything just flowed. Well, that was all thanks to Shellie and the InStyle staff. It was such a joy working with Shellie. She truly cares about her brides and makes you feel like you are planning your wedding with your best friend. InStyle Event Planning leaves no detail overlooked and are so wonderful to work with. They worked with my husband and I to achieve our vision and helped us stay within our budget. My wedding was amazing!! If you are looking to get married anywhere give In Style Event Planning a call.